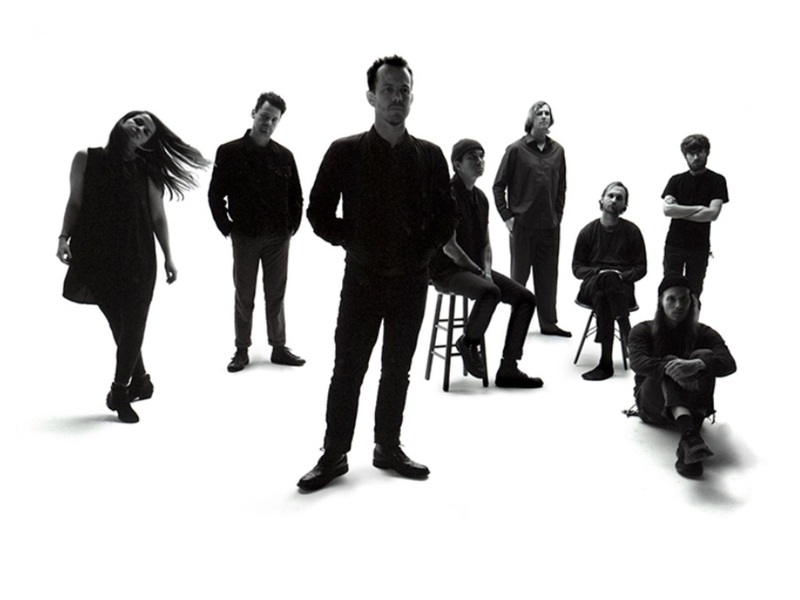 When listening to Typhoon, the music envelops you right out of the gates with a cacophony of expanding guitar, strings, horns, and group vocal harmonies to create a powerful wall of sound. Backed by the immensely strong and personal storytelling of Kyle Morton he recounts his own struggles with health, mortality, and grappling with life's meaning. Each song will move and sweep you while crafting imagery that gravitates with hope, union and the tragically beautiful elements of life. Take a listen.